The guide will meet you at the hotel or meeting point. The journey will start by visiting Sunda Kelapa Harbour which is the first place in Jakarta where the foreign traders step their feet into. Many wooden phinisi ships still stand strong in the Harbour and keep interesting stories from their journey to tell. Jakarta. You will be explained how the Chinese Peranakan assimilate with the local culture to create harmony in many aspects including architecture and cuisine. Leisurely walk in small alleys to witness the unique items sold in the market. From there we will explore the Old Town. The place is used to be a city hall, high court, underground prison and execution field during the colonial era. Hear the stories about good and bad events that taken place here. At this point there will be time for lunch break (at own cost). There are plenty cafes located in the Old Town Square. Prepare to set up your camera as we pass by the National Monument. 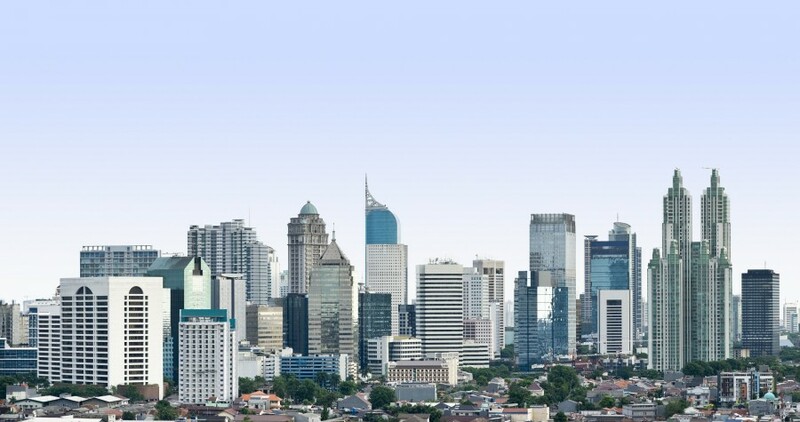 It is the icon of the city and the symbol of the Indonesian people’s endeavor. In the end of the tour you will be exhibited the splendor of two worship venues : Istiqlal Mosque and the neo-gothic Cathedral Church. The guide will answer your questions and will bring the group back to the hotel or meeting point. 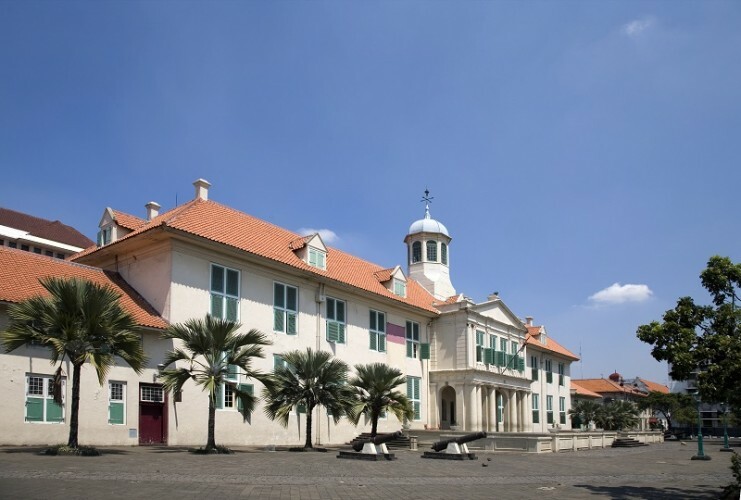 ** All museums in Jakarta close on Monday and Indonesian Public Holiday. For those days, instead of going inside the museum, the group will be brought for walking tour around the museum with the same explanation. The tour is free for infant (0-3 years). To enjoy one of the busiest city in the world, plenty time is not needed for busy traveller. The most interesting places in the city are compacted in one tour package. The story of culture diversities, history of the nation, the daily life of local people will be the ornament of the tour. Taking a ton of pictures of the local people in the market, temple, church, mosque and harbour. 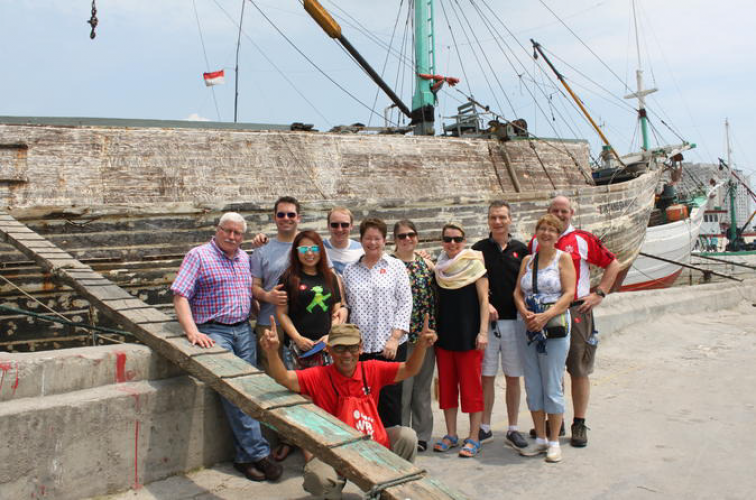 The tour will start by taking a stroll back to the past in the traditional harbour and the Old Dutch Town. Explore the unique temples and foods in the Chinatown. Discover the element of cultures that create an exotic country in the National Museum. The journey will end at the largest Mosque in Southeast Asia which located side by side with Cathedral.